We live in a fast paced product driven society, in which consumers are beginning to question the creativeness, and emotional output of a product. figurative, inserting naive and playful traits throughout the three chosen trends, allowing for a quirky and playful narrative. 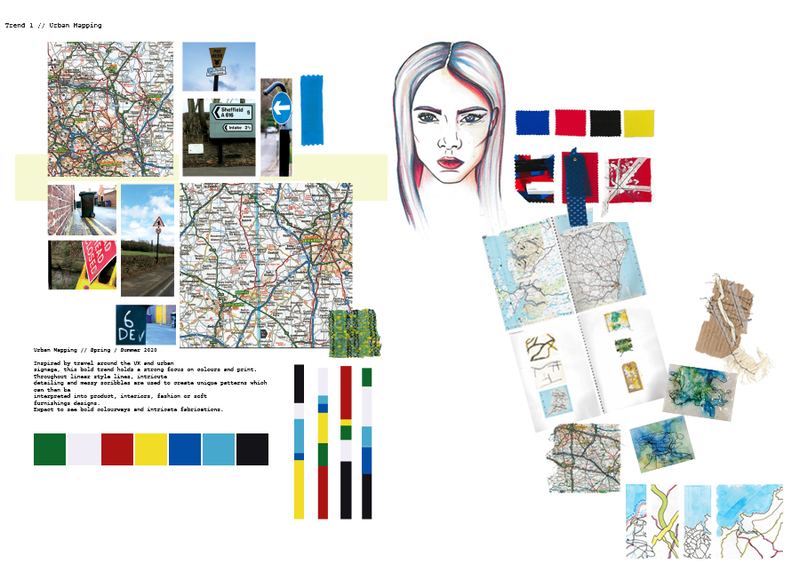 textile manipulation, colour research, print design, product development, photography and illustration North of Normal seeks to inspire a creative and experimental flare, acting as a source of inspiration for designers; fashion, product or interior driven. The publication offers a clear differentiation from purely seasonal offers and fashion driven developments.